The General Sessions at SPI expands the emerging possibilities of the solar industry. High-profile speakers bring future awareness of our rapidly evolving business; and the attendees will leave the General Sessions equipped with the key perspectives they will need as they traverse the future of solar. The demand for solar power technology is growing; and Solar Power International (SPI) is the ideal show to discover what’s new. This show is the show to attend for anything solar, as it is the fastest growing and largest solar show in North America. SPI has also been among the Gold 100 for seven years running—an honor given to the largest 100 trade shows. It represents an all-star collection of the biggest and best exhibitions of the previous year. Industry experts will share their knowledge along with exhibitions from the industry's trendsetters, making SPI the leader among solar trade shows. More than 18,000 solar energy industry professionals from 80+ countries will attend with over 600 leading manufacturers, service providers, and vendors on the expo floor throughout four days of power-packed information that will help you learn, grow, connect, and compete. SPI 2017 will run September 10-13 at the Mandalay Bay Convention Center in Las Vegas—the best trade show city in the country. 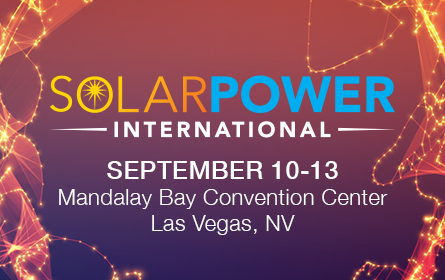 It is fitting that SPI is being held at the Mandalay Bay Convention Center as it has the nation’s largest rooftop solar array, which was installed atop the new expansion of the convention center. The roof holds 26,000 individual solar panels that together produce approximately 25 percent of the energy the convention center uses. Because of the falling price of solar panels, projects like this one are becoming more attractive since businesses can produce electricity for the same or less cost than buying grid power. So, what can you get from this show? Peer-led educational programming designed to exchange ideas, share lessons learned, and provide solutions for your business; unique networking opportunities that allow you to solidify your current relationships and build new ones; connections with industry vendors and professionals from the U.S. and around the world as they showcase their newest products and services; and opportunities to expand within the U.S. market. Some of the sessions that you might want to attend are: Competing and Innovating in a Disruptive Environment, The Intersection of Solar and Storage, and The Future of Energy. The workshops will cover: Quantifying Uncertainty in Solar Radiation Measurements, Large-scale PV: Design Considerations and Case Studies, The Energy Storage Market of Tomorrow, Fundamentals of Residential Solar Sales, Solar Codes & Standards and lots more. The technical symposium will discuss subjects, such as Smart Software Solutions for Distributed Energy Storage, Home Automation and Smart Cities, Innovative Technical Solutions for the Energy Transition, Advanced and New Materials for Photovoltaic Cells and Modules, Increasing Module Efficiency, and other technical subjects. Here are a few booths that you might want to check out. Dynapower's (Booth 1440) four-quadrant bi-directional energy storage inverter systems utilize advanced digital controllers for management of real and reactive power, system monitoring, and protection. 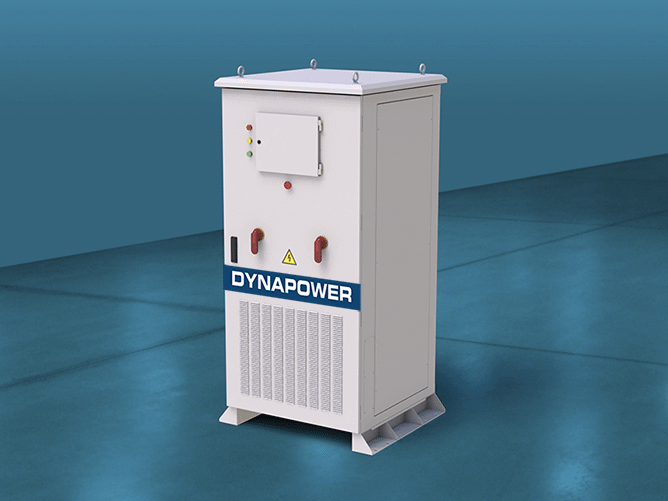 Dynapower’s inverters are deployed globally as grid-tied energy storage inverters and as micro-grid inverters, enabling increased penetration of renewable generation resources. Boviet Solar (Booth 2963) invests heavily in R&D and top-of-the-line equipment to produce world-class, high-performance solar cells and modules for commercial, residential and utility-scale applications. Boviet Solar USA also has fully stocked distribution centers across the US to quickly meet the needs of their customers. 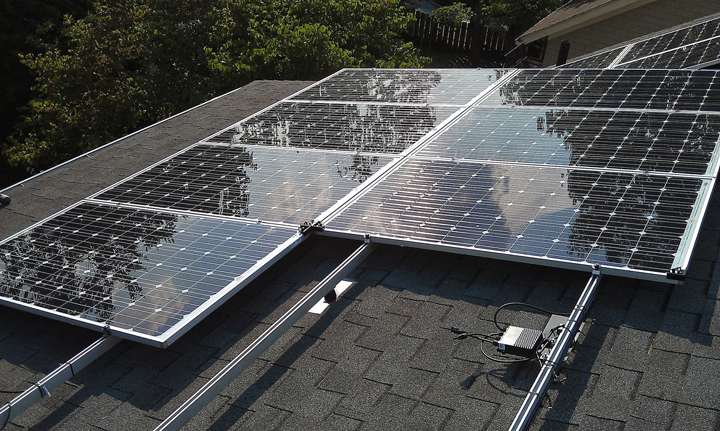 SolaRack (Booth 4314) is the industry-leading solar mounting solution in both quality and price. SolaRack systems are made from high quality components and designed by experienced solar installers to create a fast, easy and long-lasting solar racking experience. They offer live configuration assistance. 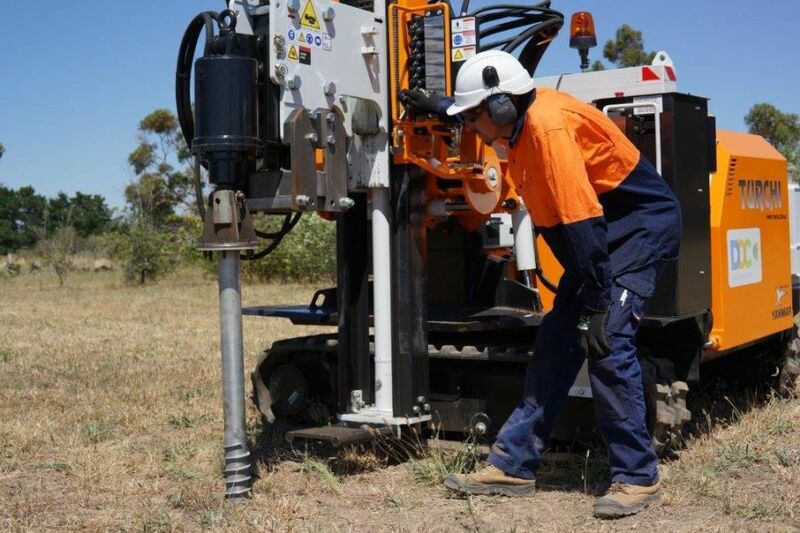 Turchi (Booth 1657) has been building pile driving machines since 1970 and has over 45 years in experience in heading the pile driving industry. With the Turchi Post driving machine, an installer can safely and efficiently pile posts of lengths up to 6 meters long (19.8 feet). The Turchi machines are simple to use, making you money with their efficiencies and reliability. 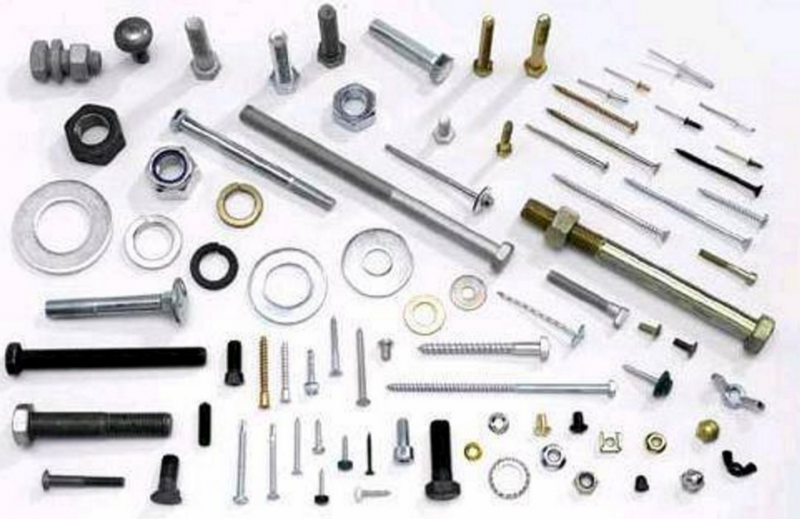 Marine Fasteners (Booth 1026) supplies corrosion solutions to the solar industry via stainless steel hardware that will stand the test of time based on over 30 years of corrosion experience in the marine, industrial, construction and renewable energy industries. Their products are ideal for use in racking, inverters, energy storage and many other aspects of the solar industry. Aurora (Booth 1381) has a software platform for PV sales and system design. They streamline and automate the solar design process, allowing solar installers to focus on their customers. 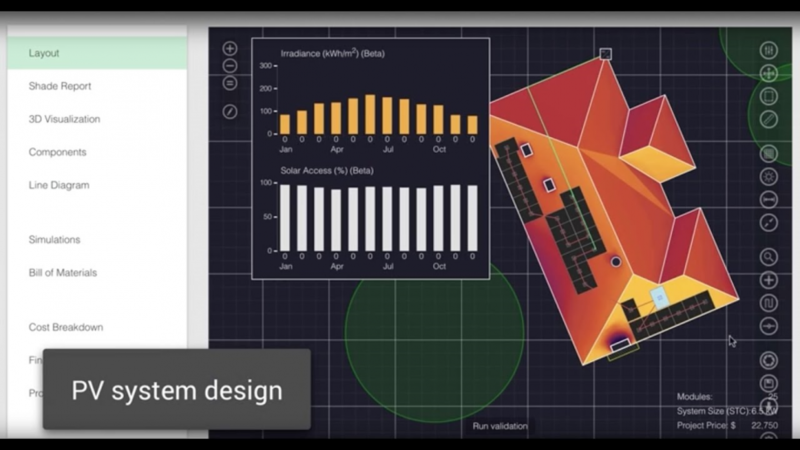 Aurora is used by solar installers across the U.S. and around the world, with over 12,000 installations designed with their software every week. SolarMax Renewable Energy Provider (Booth 1844) is one of only four U.S. solar panel companies that rank in the top tier in terms of reliability. This is because SMX solar panels are designed, engineered and assembled right here in the USA. In addition, the company is a leader in energy storage with its groundbreaking, best-in-class FLEX battery back-up system. Also, SolarMax Renewable Energy Provider is the largest U.S. company doing solar projects in China. Aerocompact® (Booth 4709) specializes in aerodynamic mounting technology. As a medium sized company with headquarters in Austria, Aerocompact® operates internationally with manufacturing plants and offices in the U.S. They specialize in the production of aerodynamic flat roof and ground-mount systems for photovoltaic modules and their integration and structural analysis. They’ve developed software, giving customers a complimentary designed layout and ballast calculation in the quoting phase of a project. All systems are wind tunnel tested up to 150 mph and is topped with a market leading 25-year product Warranty. Blue Fire Leads (Booth 4475) generate solar leads for residential solar companies. Their leads come from homeowners who submit an online form and opt-in to being contacted by solar companies. Conversion ratios will range depending on how well clients follow their best practices. An installer can consistently see 20-30% lead-to-appointment ratios and 2-5% lead-to-install ratios. 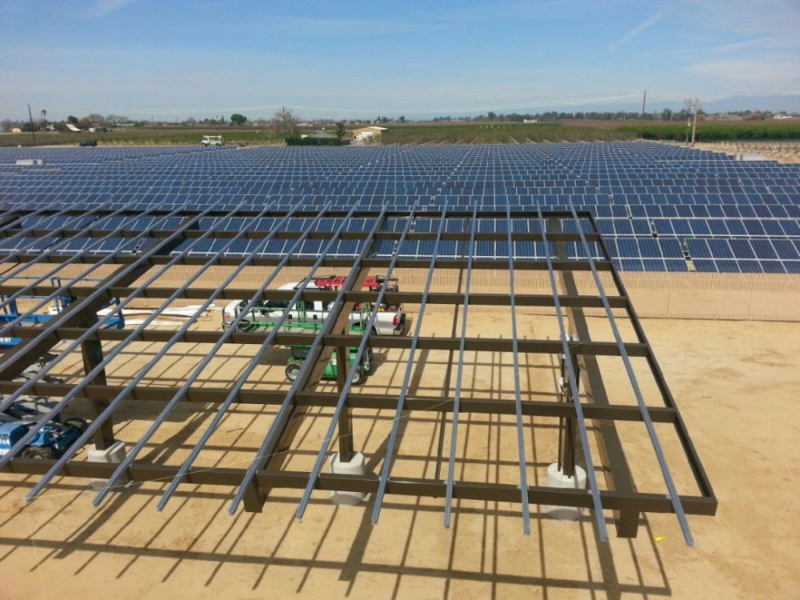 Viasys (Booth 4470) defends solar plants with nearly 1 GW protected at more than 800 project sites. Solar plants are soft targets for copper and module thieves because there is no risk of electrocution while removing cables at night when they are not energized by the sun. Video is continually analyzed for intruders by an advanced video algorithm that detects intruders crossing a virtual trip wire. Movements such as blowing bushes, animals and precipitation are ignored. When an intruder is detected, an alarm sequence is sent to the central station for response verification. Soltec (Booth 3640) specializes in the manufacture of single-axis solar trackers with global operations, blending experience with innovation. 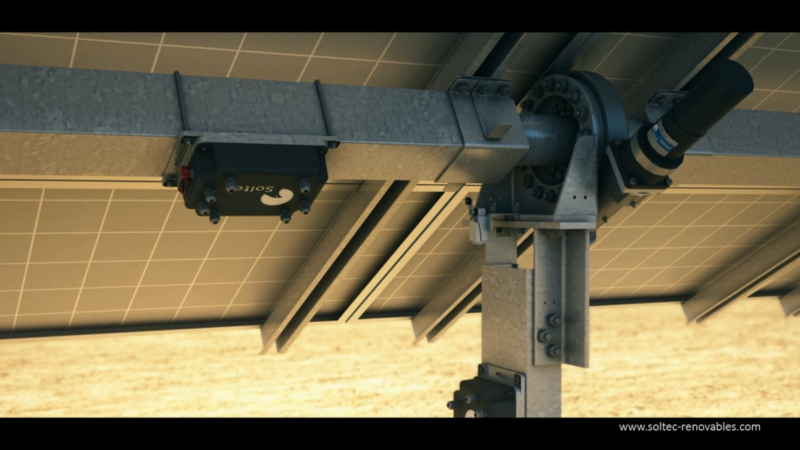 The company supplies cost-effective solar tracker equipment, which they have been supplying for twelve years. These are just of a few of the outstanding companies that will be exhibiting at SPI next month. If you are in the solar industry be sure to register now at http://www.solarpowerinternational.com/about/.